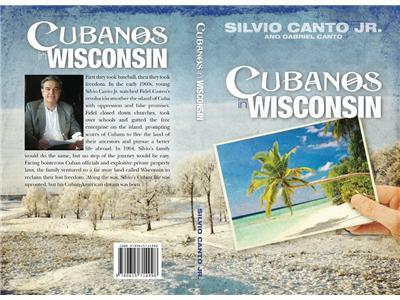 Guest: Dr Carlos Eire, Cuban American author. 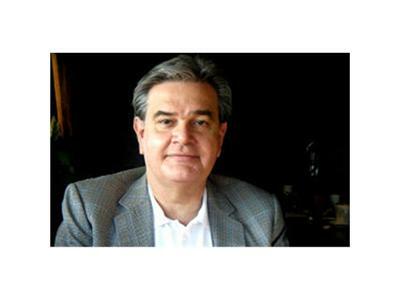 We will discuss his new article about socialism in Latin America. 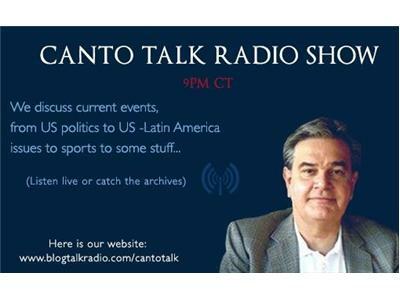 Fausta Wertz (Fausta's Blog) and Michael Prada will join me for a discussion of US-Latin America stories of the week.